Possible development? Great potential for this farm with 2 homes and lots of room to roam! This property is close to town yet outside the city limits. It offers enormous potential for the person looking for a place to renovate and make their own or for a potential investor / developer with the right idea! This one is definitely worth a look! Any potential development or uses of any kind must be verified with all applicable governing agencies. 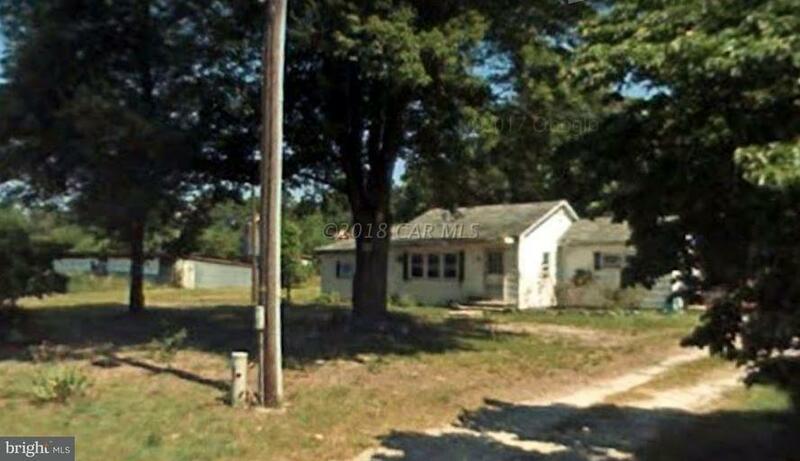 2 Homes on Property are sold in AS-IS condition!